Presidential Spokesperson, Harry Roque, made the announcement in a press briefing after the President expressed his anger over the continuing corruption in his government. "The President started the (Cabinet) meeting expressing his exasperation that corruption continues even in his administration," he said. Roque also said that President Duterte has also ordered the cancellation of the property lease contract which was grossly disadvantageous to the government. "He said he will have it cancelled as being grossly disadvantageous to the government," said Roque. The spokesman "does not know" if charges will be filed against the NPF board members. 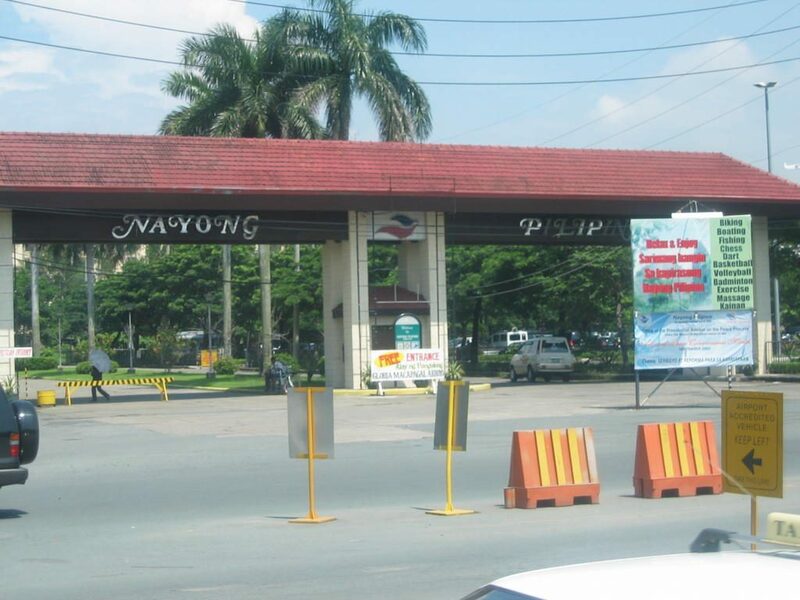 The said announcement from the President was made as groundbreaking rites were on its progress for a casino project of subsidiary of Hong Kong casino-resort developer on the land lease from NPF at the Entertainment City in Parañaque. However, President Duterte did not specify the lease deal that NNPF officials entered into. 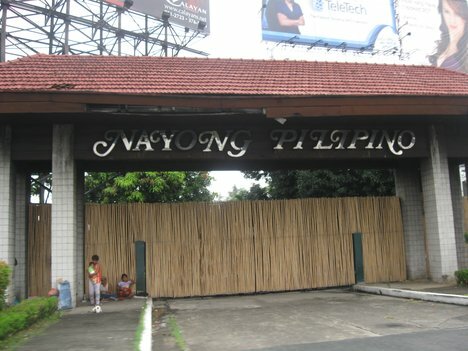 Duterte's appointee to the Nayong Pilipino Foundation board Maria Fema Duterte, has filed criminal and administrative complaint last May of this year against her fellow board members with the Office of the Ombudsman for approving the lease deal with Landing saying the government stood to lose 517 million pesos yearly under the terms of the government. 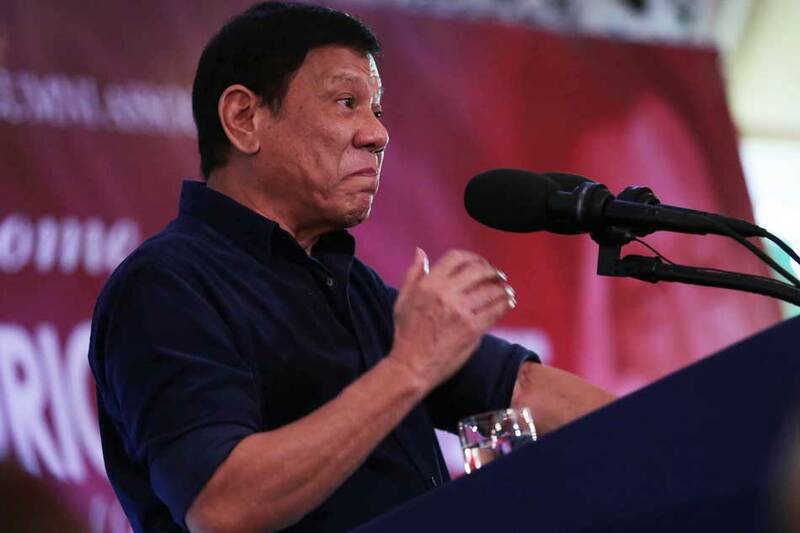 President Duterte was furious that government officials and employees are still into corrupt activities despite all his stern warnings, the spokesperson relayed. Duterte has been serious in one of his campaign to end the corruption in the government and has fired some of his officials over corruption allegations.